Nollywood director and producer, Genevieve Nnaji has been confirmed to be Nollywood’s first billionaire as she recently sold her recently released movie “Lionheart” to movie site, Netflix at N1,385,100,000($3.8 million). 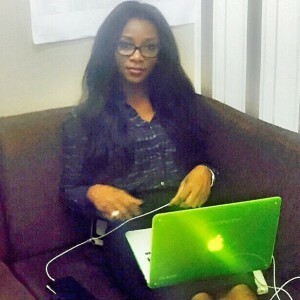 To think that Genevieve’s movie was initially rejected in cinemas due to alleged industry controversies. Furious statement from the ‘Lion Heart’s team alleged that the movers and shakers (distribution companies) delibrately refused to show the movie in their cinemas. The statement further alleged that one of the major distributors, who had agreed to show the movie, pulled out of the deal after being “arm-twisted”.